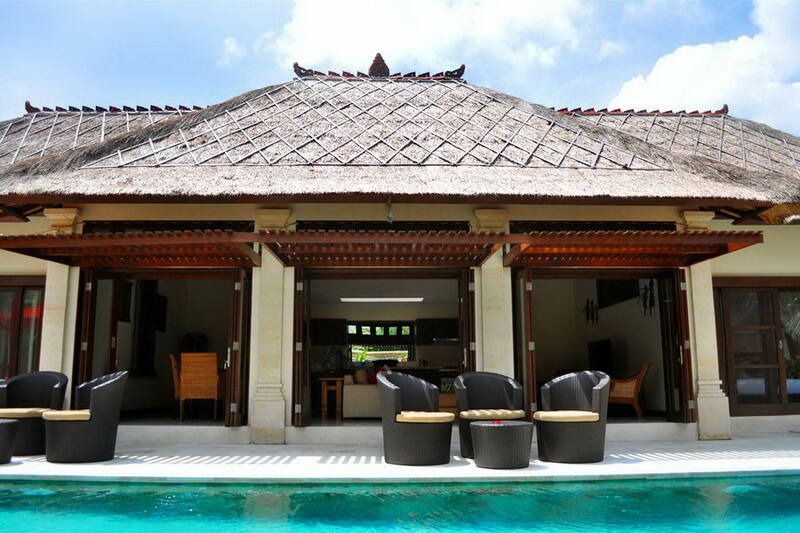 Our Bali luxury villas are professionally managed for your comfort and convenience. 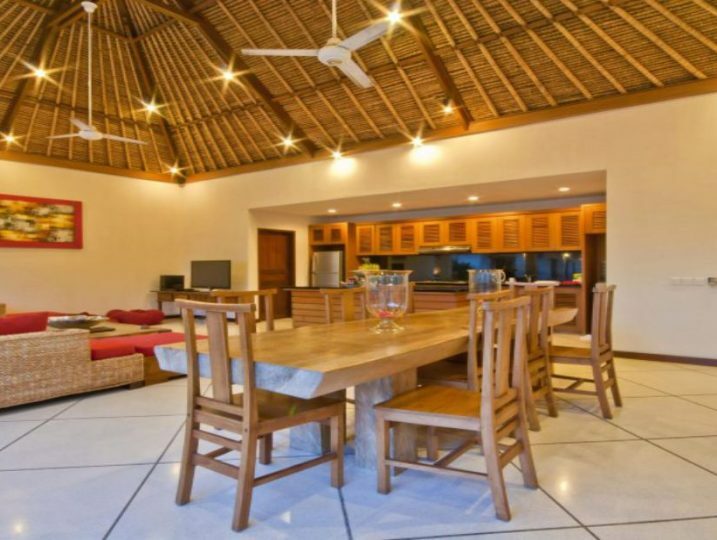 On your next holiday, we can help you match the perfect luxury villa for your satisfaction. What makes us unique is the personalized touch that we add to our clients’ needs. We offer you a bucket list full of exciting activities; ranging from yoga to horse riding, hiking, scuba diving and tasty delicacies. 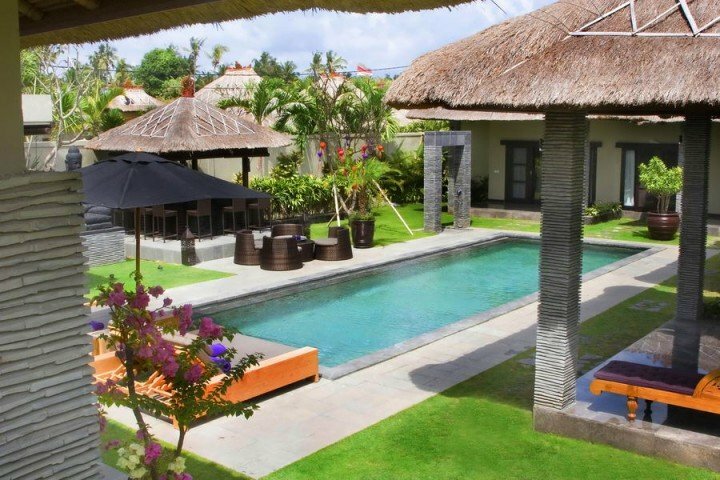 At Bali Villa Collection, there’s something unique for everyone. 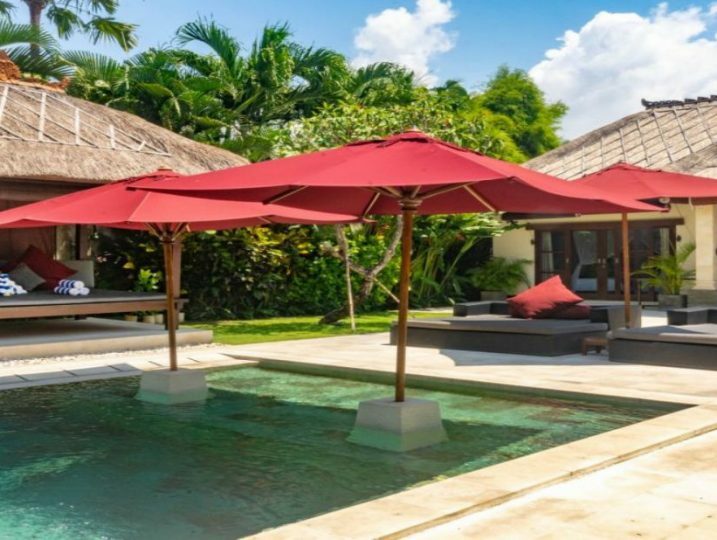 We’ve formed great partnerships with our accommodation providers to be able to offer you some of the best Bali villa rental deals on the island. This Villa Darma lively décor with local materials and design principles: Creamy stones and natural timbers mix with colourful furnishings. 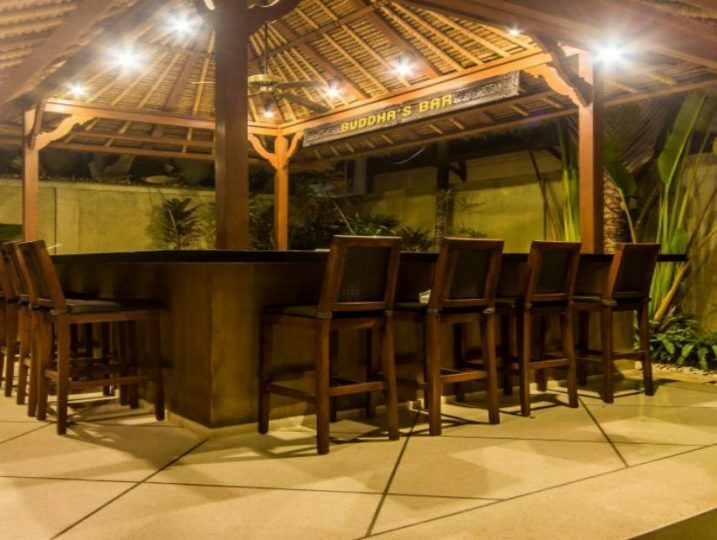 Villa An Tan puts the best of Bali at your door-step: Restaurants and cafes to suit every taste and budget, shopping in boutiques.